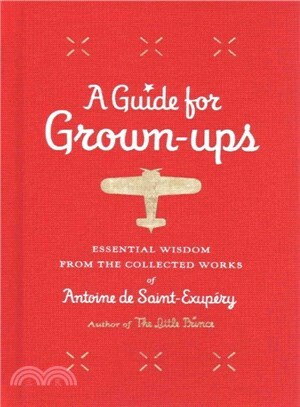 What does it mean to be a grown-up? How do we find happiness, joyful friendships, and love that lasts? Culled from the full works of the author of The Little Prince, here is subtle, radiant wisdom that has charmed and enlightened the hearts of generations.